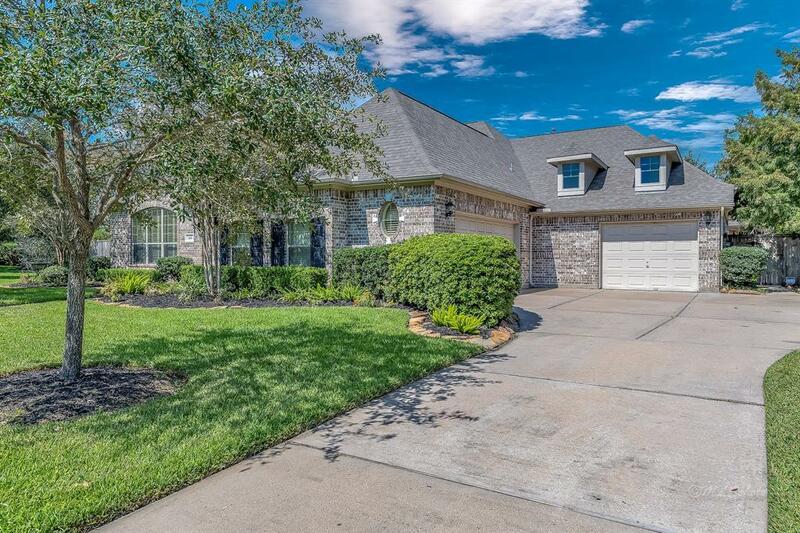 Absolutely STUNNING David Powers one-story w/ Pool/Spa on approx. 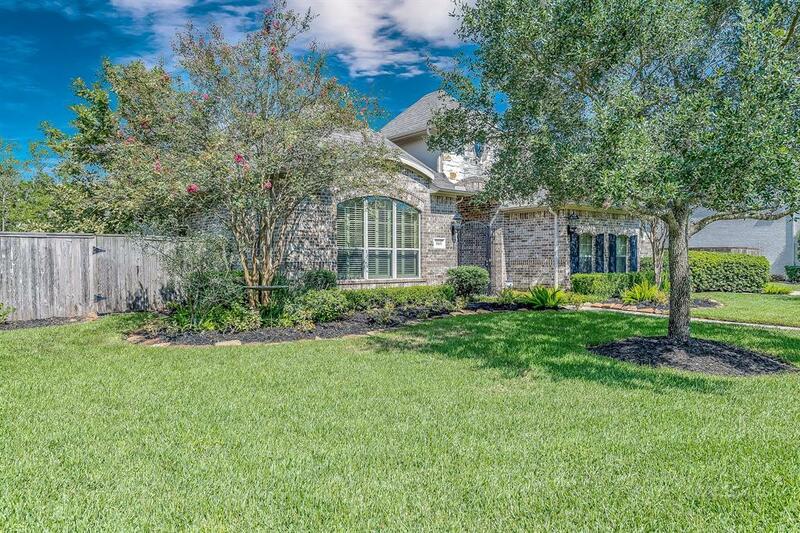 half acre of a tree filled corner lot in the highly sought after Greatwood Lakeside Village! Luxury and Elegance define this home! Enter through a elegantly landscaped & tranquil courtyard into a very open & large Lifestyle Space. Comfort and Relaxation absorb you as you enter the Family Room which adorns a custom mantel surrounding a gas log fireplace. The Formal Dining is begging for family & friends with it's large space to accompany the largest of tables & a meal prepared in any Chef's Dream Island Kitchen! Guest or live-in family will enjoy the privacy of a separate Guest Suite with full bath & additional room that could be used as an office, nursery, or closet. 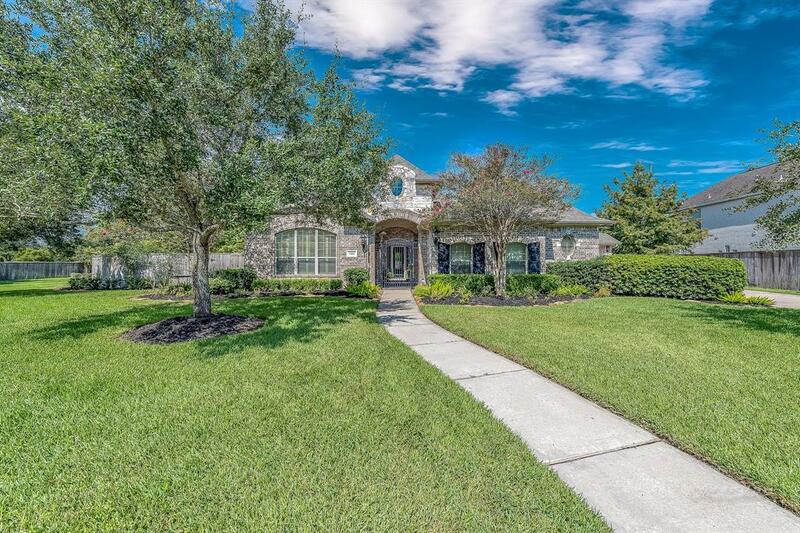 The Home Office located off the Living Space is lined with custom cabinetry & file drawers w/ granite work space, and enjoys the views of the backyard paradise! 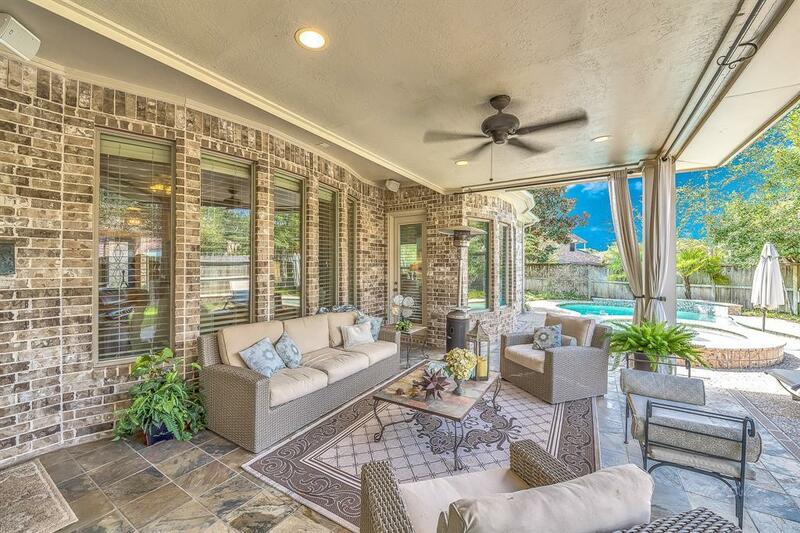 Relax and unwind under the large covered patio & in the Pool/Spa! So much more! See Today! Listing courtesy of Zatopek Properties.